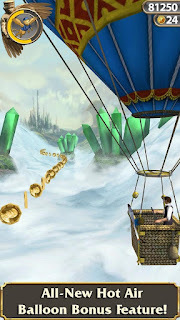 Free Download Android Games " Temple Run OZ v1.6.3 ( Mod - Unlimited Everything ) "
Play the most wanted Roll Playing Game Temple Run OZ with unlimited money. You will be able to buy everything in this mod Temple Run OZ. Free Download Android Games " Temple Run OZ ( Unlimited Money ) "
Temple Run OZ is one of the most popular Games series of Temple Run. 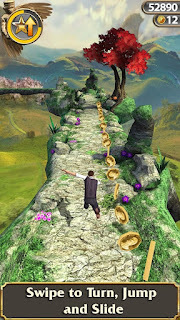 It is the Third part of Temple Run. It is worth 1.99$ in Google Play Store. But I am giving you it free in my Blog. 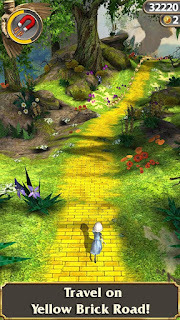 It is the most popular games in Android Phones. 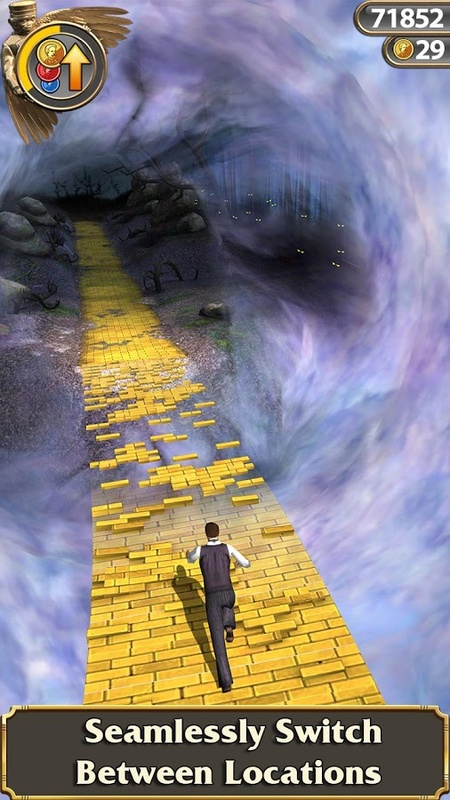 This has come from an English movie name Oz the Great and Powerful. It's history is from there. In this game you have to run from the dragon and collect coin. Be careful the road is not good in all time. So you have to jump, slide and careful about the thrill in the road. 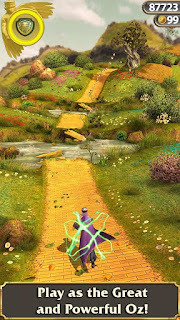 You can use may power ups in this game to make the journey easy. But for this you need to collect coin. You can gain more coin and diamond by complete the task. You will get some updates in the game and you will get another location to play. You can also buy player from its store in Temple Run OZ. You can complete weekly challenge and leadership to beat your friend. So what you thinking ? 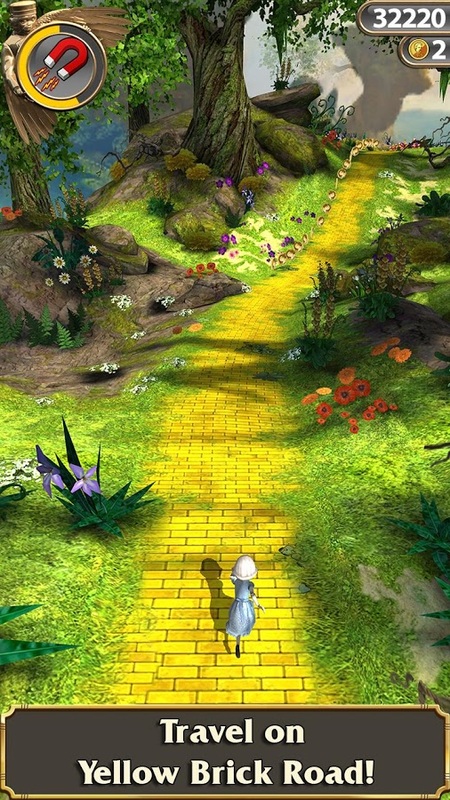 Are you ready to play this game in your Android Phone and Tablet ? If your device in non rooted go here Cree Hack. 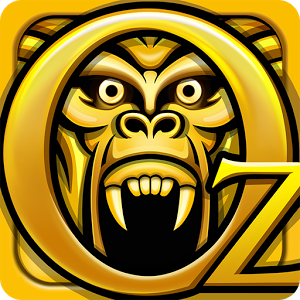 Free Download the Super Fast Browser for your Android " UC Browser "
EmuZoneBD: Free Download Android Games " Temple Run OZ v1.6.3 ( Mod - Unlimited Everything ) "